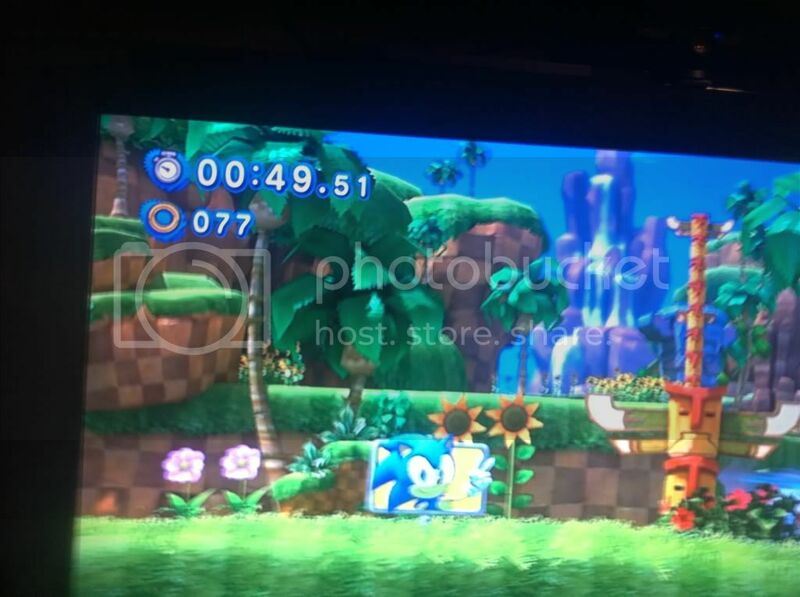 With Sonic Generations’ demo now out for the massive scrutiny and pleasure of Sonic fans on most of the globe (sorry, Japanese PSN users), we thought we’d steal a page from Sonic Boom and start our own Time Attack challenge for the demo stage. Now, at Sonic Boom, the best time on record was about 54 seconds. Scorching! However, site moderator Chimpo just could not let that stand and, after many attempts and botched maneuvers, scored the commendable time above of 0:51.86. 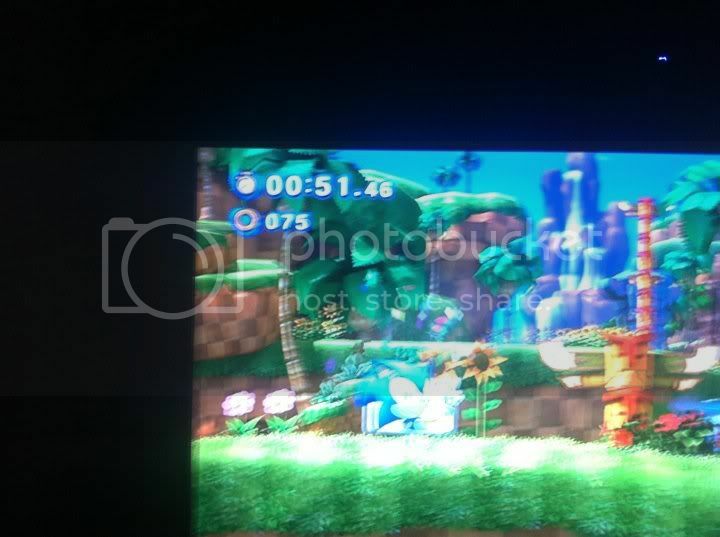 Now it’s time for you to smoke through Green Hill Zone in the demo. Can you beat Chimpo’s time? If you do, please post a photo and, please, no hack-assisted times. Let’s try and keep this fun for everyone. 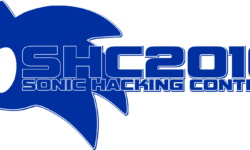 Don’t think we’ve not seen those Sonic 4 leaderboards! Where is the demo for American PSN owners? I am unable to find it. Help? It doesn’t look to be up yet. Perhaps in a few hours? Right now, it looks to be Xbox Live Gold users only in the U.S.
God, Sony, why you gotta be so slow? ah. 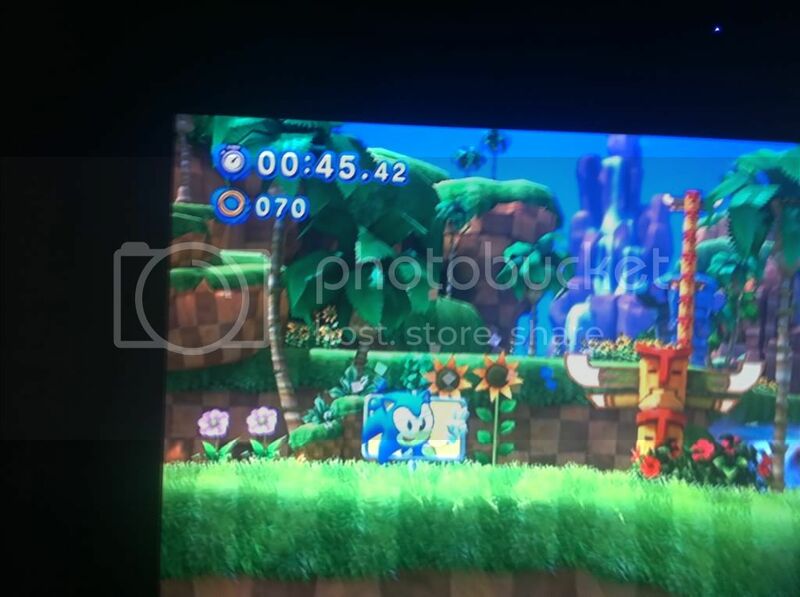 Does this consist of only Classic Sonic, or wad Destructiod right and also contains Modern Sonic? It’s Classic Sonic only as expected. I’ve got 59: 64. I thought that was a great time, haha. “imporve” your spelling first, please. Forget time-attacking, how does Generations actually play?? Is this really as close as it can be to Genesis without actually being Genesis? If You’re The Kind Of Person I Think You Are, Someone Who Likes The Genesis, Then You Will Love This! It’s Truly Amazing! Anyways, what Brolinman says is true. 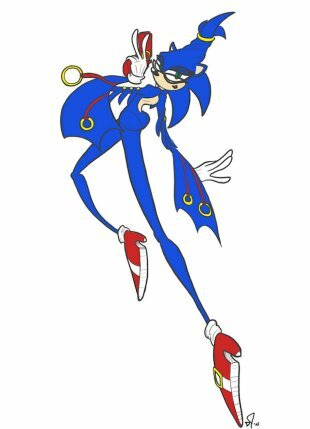 It’s what Sonic 4 should have been. 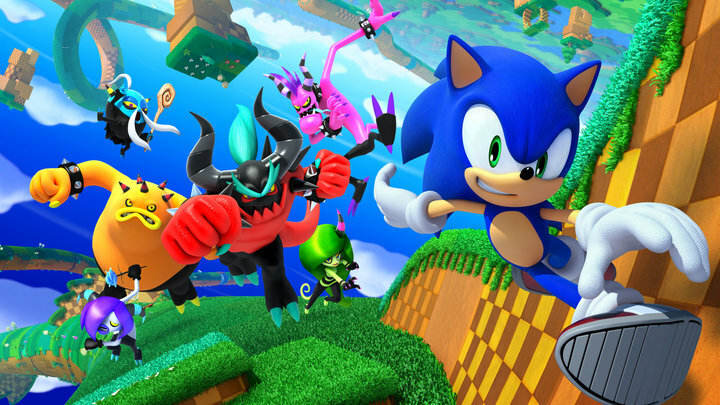 A shame that a game with such a name is being eclipsed by almost every Sonic game to come after it. I’m gonna go hibernate for a week until I can download it. 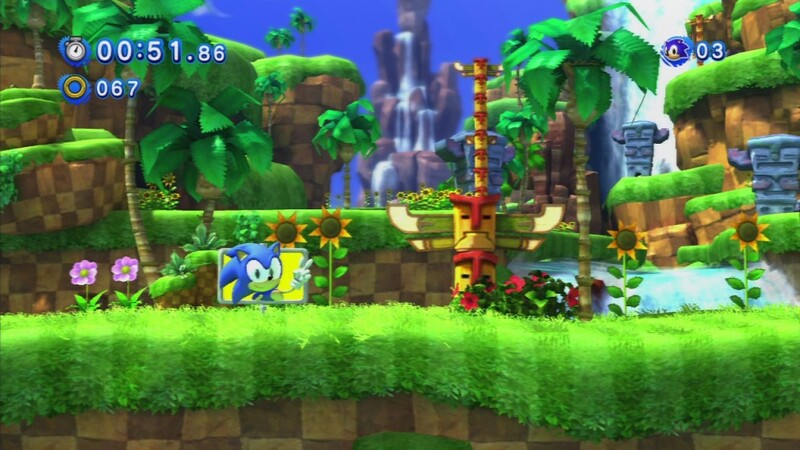 I just downloaded the demo, I’m a bit dissapointed that you don’t get to play as modern Sonic but hey ho. I have some problems with this demo which I’m sure other people have already noticed. 1. Sonics jump feels awkward (like he weights about 4 tonnes) 2. You cant roll into a ball when you bounce off a spring. They’re my only problems Sega, which shouldn’t be too hard for you to fix. 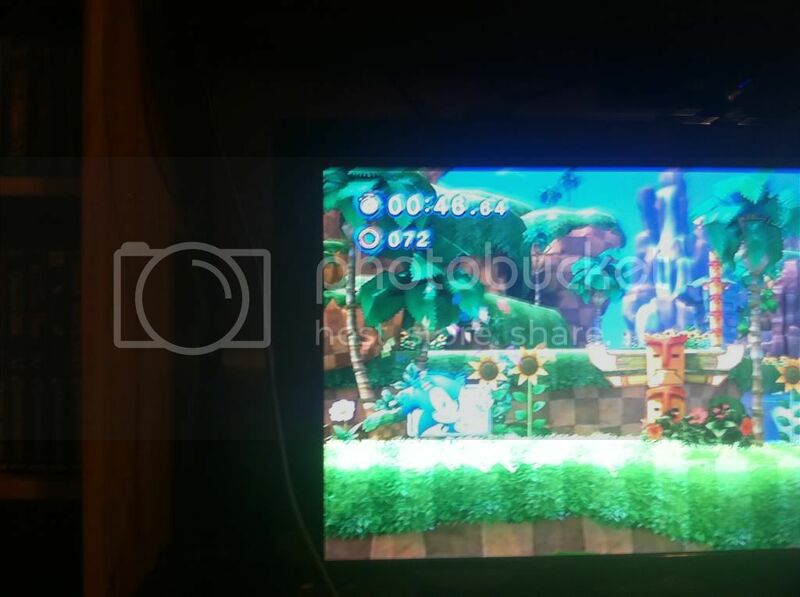 Oh and the spin dash is massivly overpowered no matter how little you charge it. How in the hell do you get 51 seconds? I’ve played the demo a dozen times and the fastest I think I’ve gotten is 1:21. Good knowledge of the map, spin dashing like a mo-fo, and exploiting the physics of the game at opportune times to great large rocket jumps that help you bounce off enemies. You know, like the old days. Has anyone else been able to find the PSN demo? I’m sorry if I sound like I’m begging or whatever, but I would just really like to play Generations. I live in the US and it says I have to have a gold membership to play the demo…what bullcrap, does anyone else have this problem? Do you have the Gold or Silver membership? If you have only Silver, you’ll have to likely wait a week to download the demo. I believe you also need to be at least 18, but I could be wrong about the last part. I just singed up for a new account and it gives you a month of gold free. I might upload it later, but what I’m more concerned with is capturing an instant death-glitch on camera. I’ve had the glitch happen to me twice in the same spot actually. It’s reproducable. i just got 47.71, this stuff is hard! It’s not as good as the other times people have managed, but I got my 0’50”40 record on video. 0:48.50, I made an error at the end trying to spindash so I’ll keep on shooting to get lower. Now that’s how you destroy a level. Nice work as always. I have 55.99 seconds exactly. My best is 0:53:87 I started playing today so there is a lot of things to improve. My best time is 48.28. Yeah, it’s been beat… Note how he got a boost at 00:04.